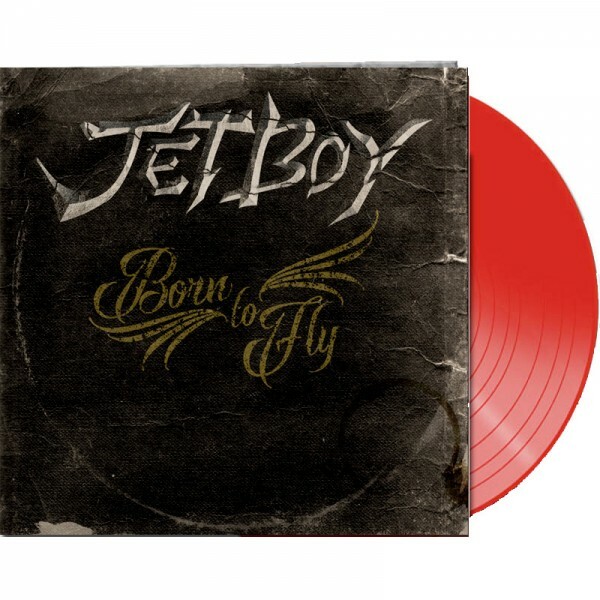 Product information "JETBOY - Born To Fly - LTD Gatefold TRANSPARENT RED Vinyl, 180 Gram"
Now a cross-generational powerhouse, JETBOY is experiencing a resurgence in popularity that can only be attributed to their musical relevance. Rock and roll fans the world over are beginning to revisit the music that helped to shape a generation, and is now becoming the soundtrack for their offspring. Songs like Feel the Shake, Heavy Chevy, Stomp it Down to the Bricks, along with their 2010 EP 'Off Your Rocker' JETBOY have struck a chord with an increasingly more discerning audience. Founding members Billy Rowe & Fernie Rod are dedicated to bringing the party atmosphere back to rock and roll. Having the band playing major stages like Rocklahoma, The South Texas Rock Fest, Rock the Bayou, M3 along with a month long tour of Europe JETBOY are doing what they do best ... Play ROCK N' ROLL ! The band is currently preparing to release a new song titled 'Strip Down' for a free download this summer with an album to follow. 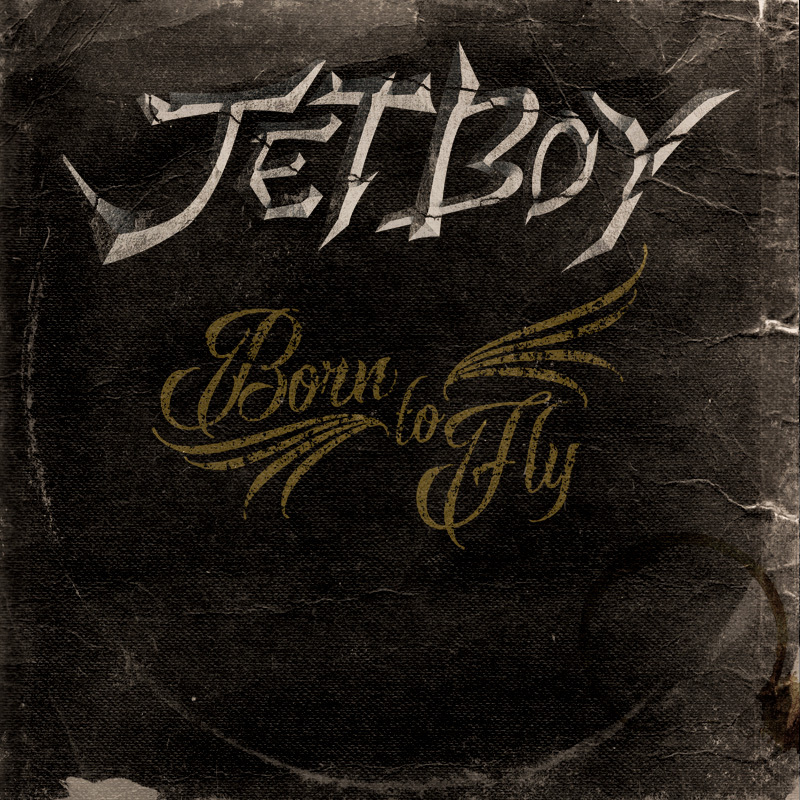 Related links to "JETBOY - Born To Fly - LTD Gatefold TRANSPARENT RED Vinyl, 180 Gram"
Customer evaluation for "JETBOY - Born To Fly - LTD Gatefold TRANSPARENT RED Vinyl, 180 Gram"